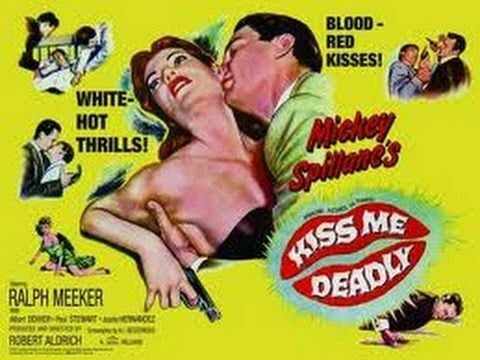 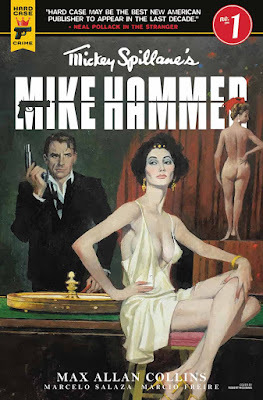 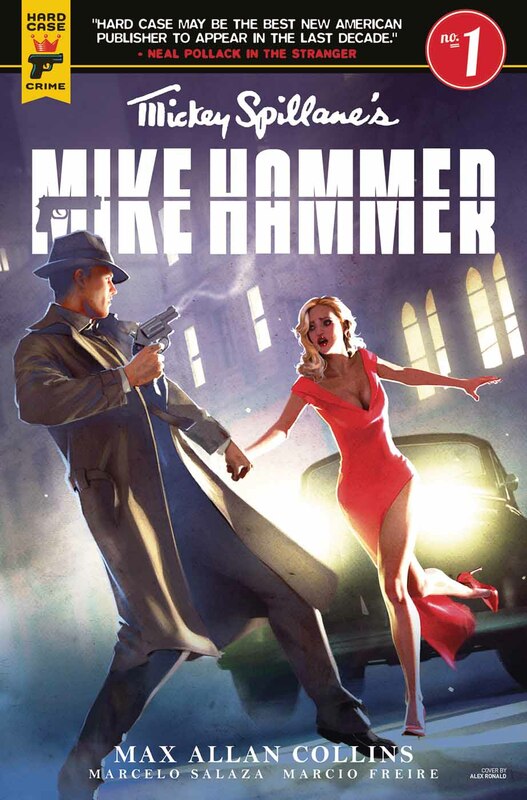 SNEAK PEEK: "Mickey Spillane's Mike Hammer"
"...in 1946, Mickey Spillane, an established comic-book writer, worked with illustrator Mike Roy to create the private-eye character 'Mike Danger' for a proposed comic-book or comic-strip publication. 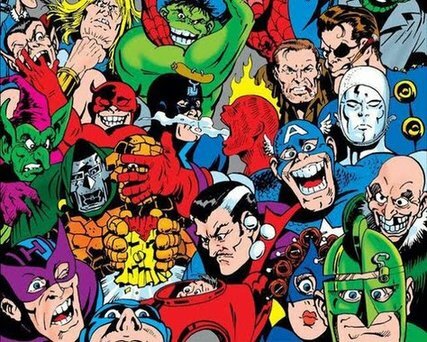 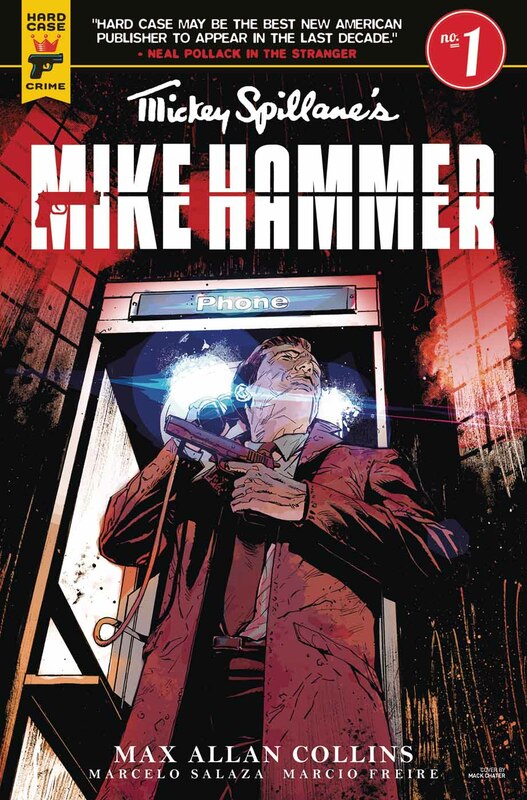 Unable to sell the project as a comic, he reworked the story as the novel 'I, the Jury', converting Mike Danger to 'Mike Hammer'. 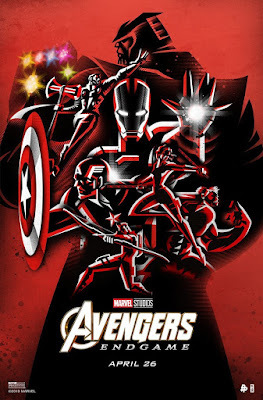 "While other hardboiled heroes bend and manipulate the law, Hammer often views it as an impediment to justice, the one virtue he holds in absolute esteem. Hammer nevertheless has a strong respect for the majority of police, realizing they have a difficult job and their hands are frequently tied by the law when trying to stop criminals..."